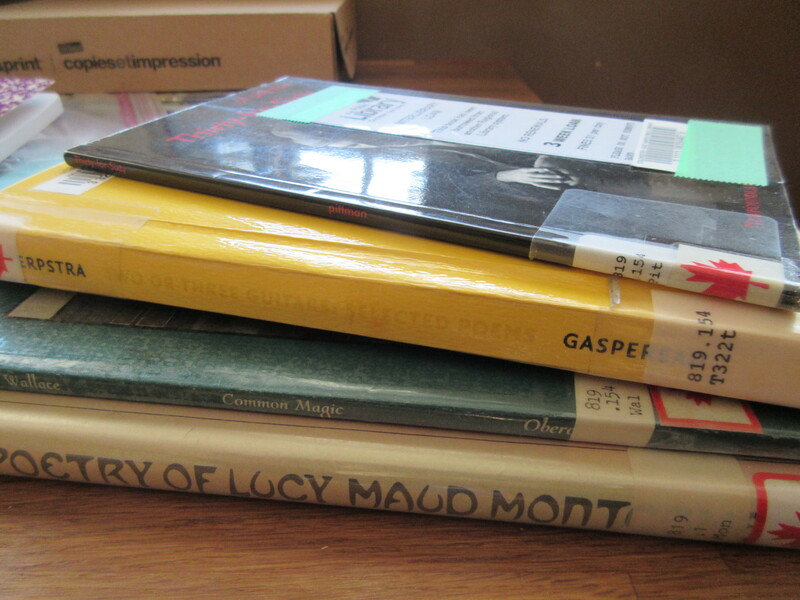 Several of the Bookmarks on the CanLit Trail are from poems, and since it’s April I thought it was a good time to read them. I will also be able to check all of these off the list in one go! Bookmarked at the corner of Clergy and Princess Streets, Kingston, Ontario on September 23, 2010. You can read the entire poem here. Bookmarked at St. George and Bloor Streets, Toronto, Ontario on October 21, 2010. Bookmarked at Mississauga Valley Public School on September 30th, 2011. Bookmarked in Hamilton, Ontario on October 6, 2011. Bookmarked at Woody Point, Newfoundland and Labrador, August 2012. It’s a warm overcast Bonne Bay afternoon. There’s a slight north-east breeze on the water. Inside, Black Hat George is tending bar. and he’s come home to learn to walk again. The pool table stands staunch on its crutches. and machines and people do break down. 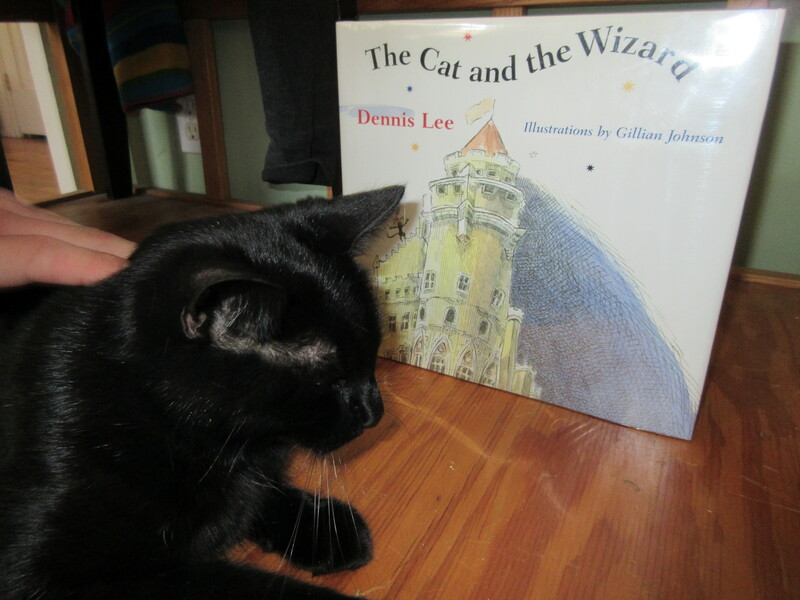 The Cat and the Wizard by Dennis Lee This is a children’s book, but I have included it on this list, because it is also a poem (accompanied by cute illustrations). Bookmarked at Casa Loma, Toronto, September 29, 2016. 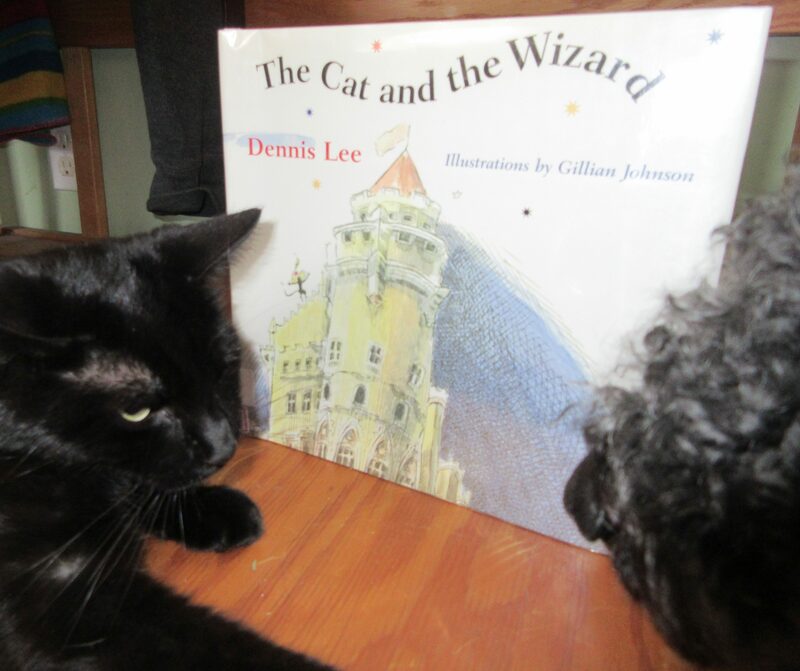 My dog wishes it was called “The Dog and the Wizard”. You can read the entire passage used for the Bookmark here. But for the whole poem, you’ll have to read the book! It opened on a world of wonder, When summer days were sweet and long, A world of light, a world of splendor, A world of song. This poem by L.M. Montgomery is an upcoming Bookmark. To be placed at the site of Montgomery’s childhood home in Cavendish, Prince Edward Island, it describes the view outside her window. 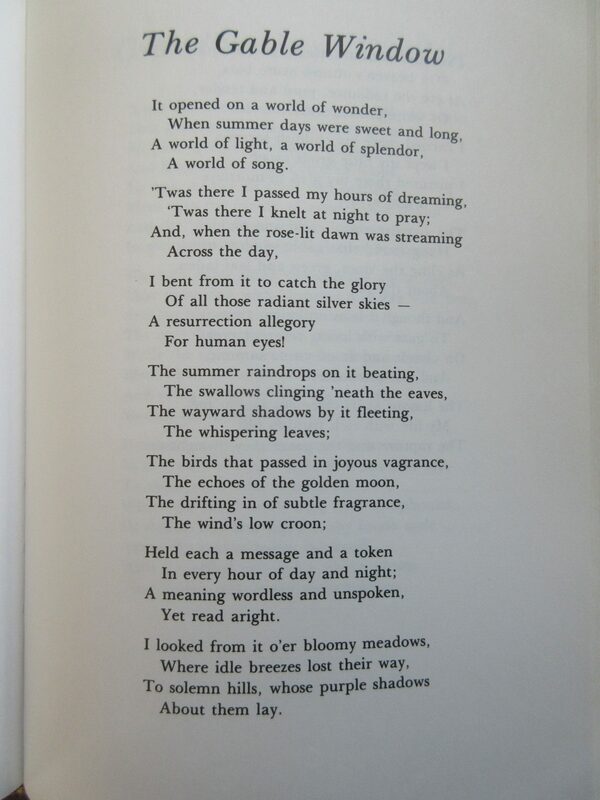 The poem was first published in The Ladies Journal in 1897, when Montgomery was 23 years old. The Bookmark will be unveiled on Sunday, June 24, 2018 at 4 p.m.
More information about all of these Bookmarks, poems, and authors can be found at Project Bookmark Canada. What poetry have you been reading? 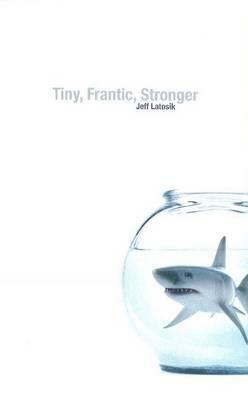 That Jeff Latosick quote is beautiful – definitely going to read more. I get a kick out of the title for that one! I love children’s poems! A.A. Milne was the one my mother read to us a lot. I had no idea LMM wrote poetry!! Is it any good? 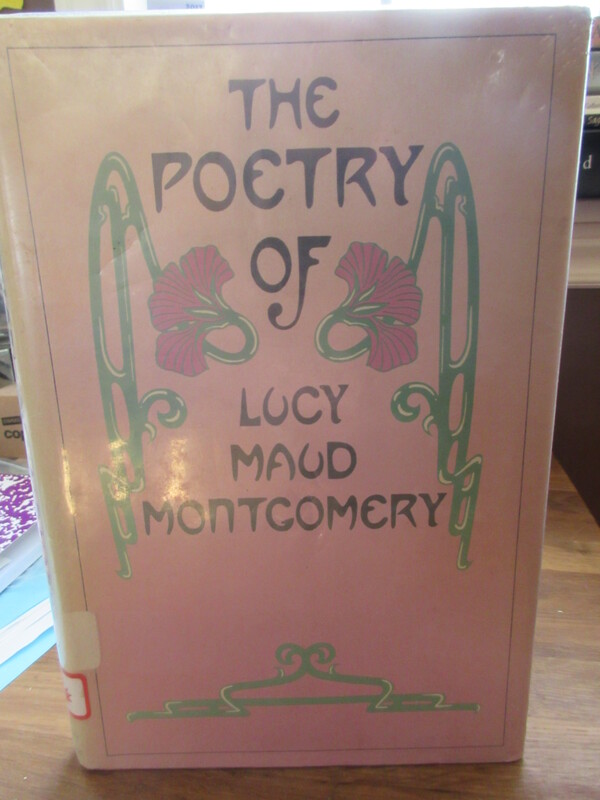 Most of it is very much like the poems she includes in her books about Anne and Emily (who both like to write poetry). There are many descriptive poems about night and day, the seasons, landscapes – some of it quite flowery, using words like “‘Twas” and “Hath”. 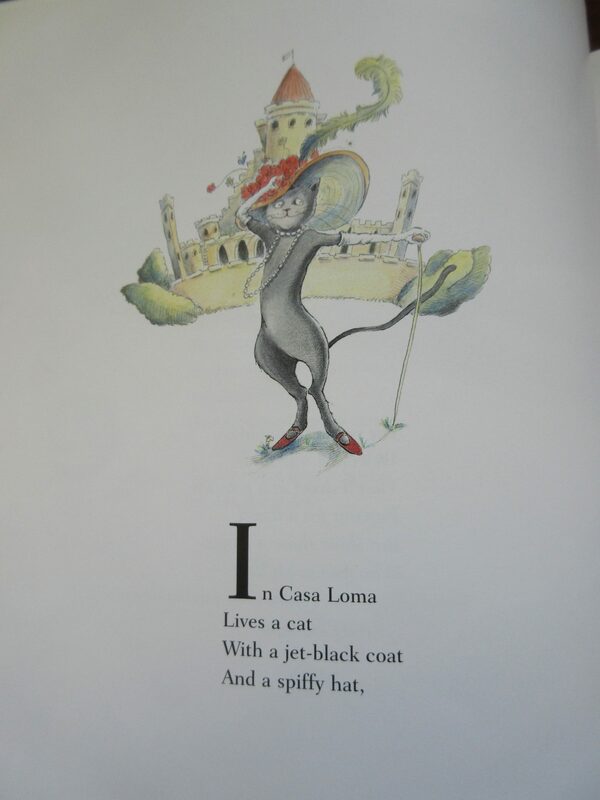 She also wrote poems for children, like “The Grumble Family”. It was the omly book for this post I couldn’t get my hands on! I have very good intentions with regard to reading poetry, but seldom do. 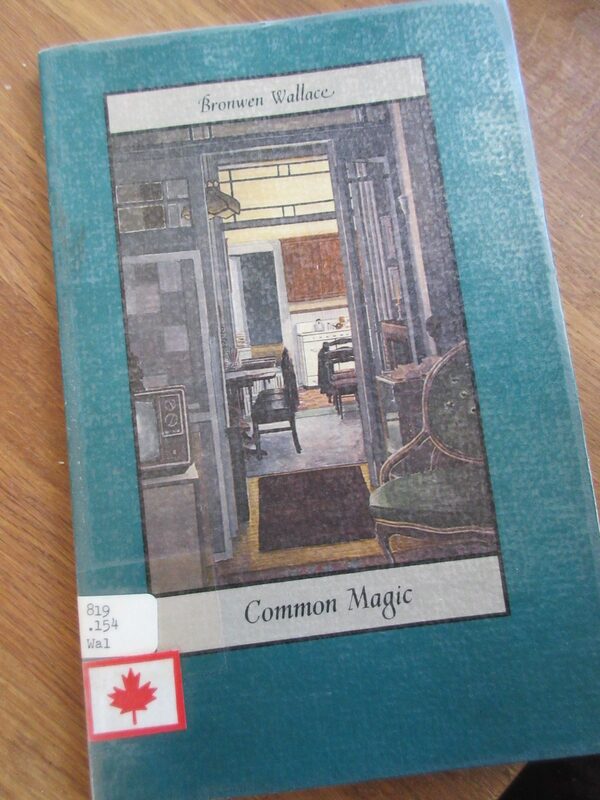 I’m intrigued by the Wallace – and perhaps the Terpstra since we lived 12 years in Hamilton. I’m not so good at reading poetry, either. 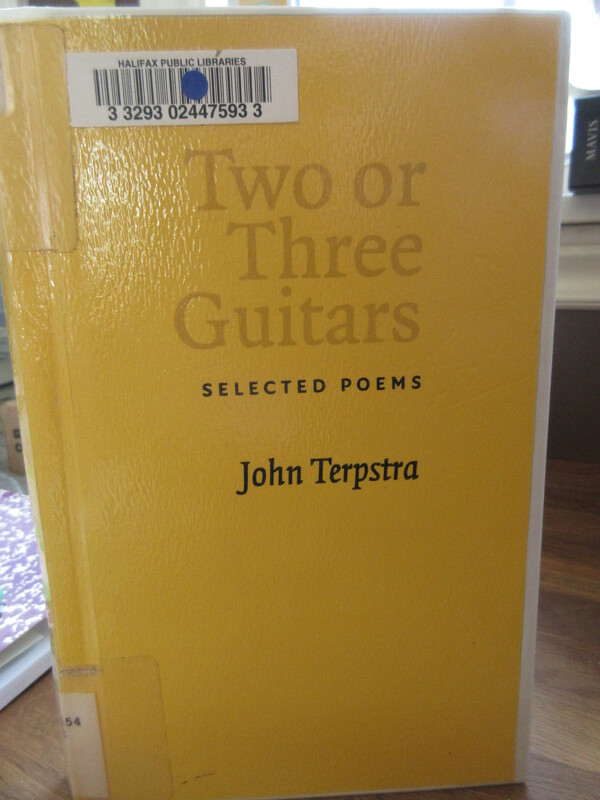 But I made a point of gathering these books for the post, so I could read at least a couple other poems from each collection. And I found myself flipping through quite a bit! 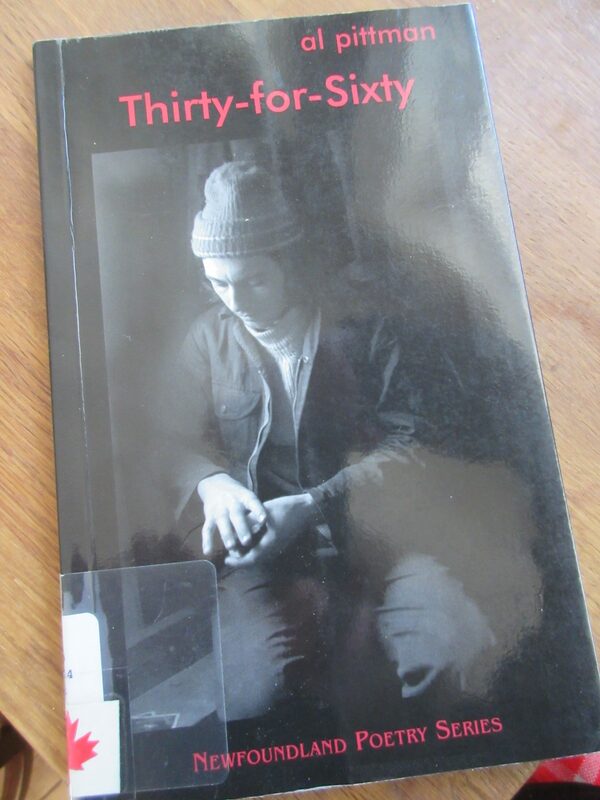 Not a poetry reader myself, but I appreciate reading ABOUT it, and trying to understand it more. Also, your black cat is adorable. 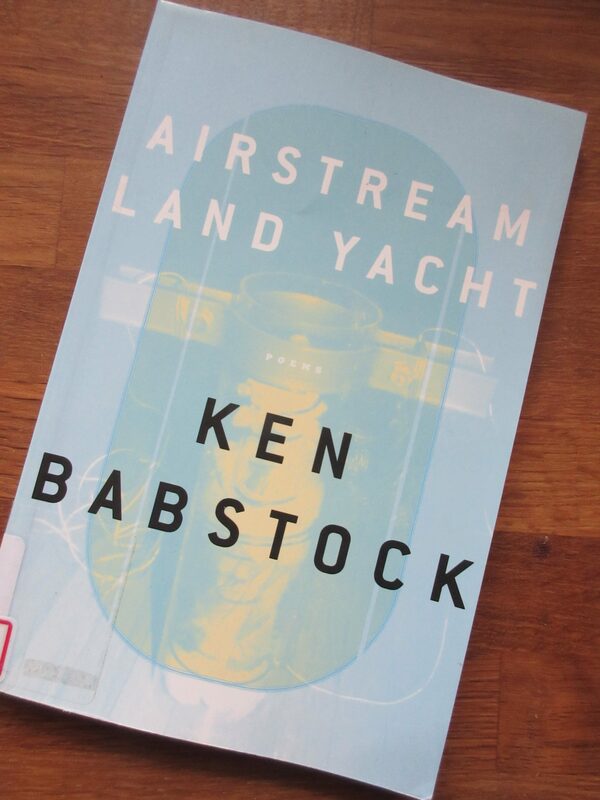 Lovely post: and I bet that took a bit of work to gather them all up and sink into the project! Did it make you want to read more poetry or did it make you want to read more of the Project Bookmark selections that aren’t poetry? It did take time to gather up all the books, and there was one or two I couldn’t get, but I wanted to read more than just the one poem from each author. It was totally worth it. Right now, I’m reading Sheree Fitch’s “In This House are Many Women” and I love how each poem is a woman’s story! Let me know which ones you are missing – either here or backchannel, if you prefer – and I will see if I can find them for you!